BePeriod is inviting its students to an international gathering in Florence. From a centrally-located Airbnb in the historical part of town, we will daily explore traces of school, dividing our time between site visits and relaxing walks, careful study and inspiring talks, taking advantage of being with others who pursue the aim to Be. 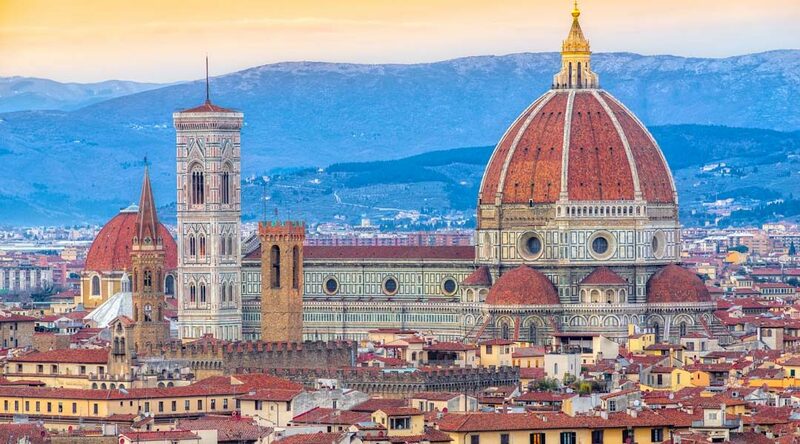 Join us for an exploration of the Renaissance, the Galleria Ufizzi’s collection of sculpture and painting, the Museo San Marco’s frescoes of Fra Angelico, the Palazzo Medici Riccardi’s mystical chapel of the Magi, and more – all on the inspiring backdrop of Florentine piazzas and alleys. 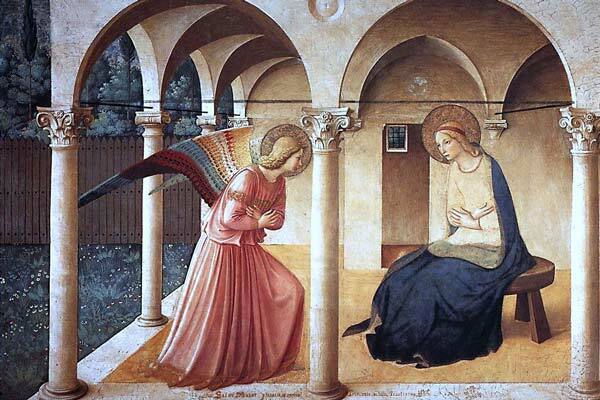 Florence is home to many of Fra Angelico’s works, now displayed in the San Marco Museum. 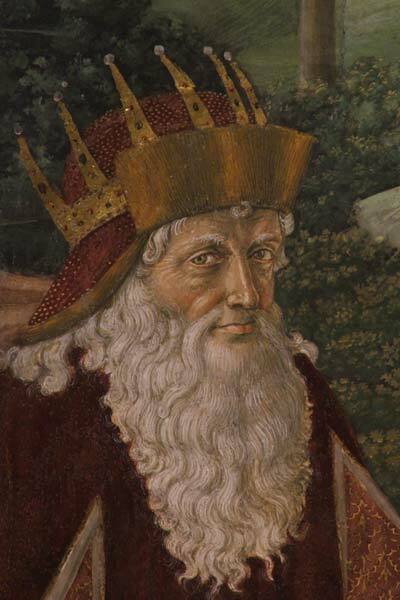 Fra Angelico moved to the convent of San Marco in 1436, under the patronage of Cosimo de’ Medici. The patron commissioned Fra Angelico to decorate the convent and many of the resulting frescoes are now on display in their original setting of monk’s cells (see example on the left). The museum also houses a gallery of Fra Angelkcio’s paintings in its upper floor. The rule of Lorenzo the Magnificent, Cosimo de Medici’s grandson, marks the most glorious period of Florentine civilization and the Italian Renaissance. His court fostered a flowering of art, music, and poetry, turning Florence into Italy’s cultural capital. We will savor works of Leonardo da Vinci, Michelangelo di Lodovico Buonarroti, Raffaello Sanzio, and more, displayed in the Galleria Ufizzi at the heart of town. In some works of art, beauty overshadows meaning. In others, meaning outshines and compensates for lack of beauty. And in few notable works, beauty and meaning strike such a perfect balance that makes them forever significant. Florence harbors artworks of all three kinds, and serves as a perfect study ground for learning to discern between the more subjective and the more objective.